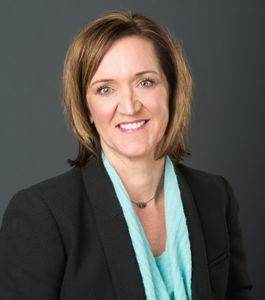 Paula is a Partner in the firm of Sutton Frost Cary LLP and has over 20 years of experience in public accounting. Her background in accounting includes experience in the both public and private sectors. Her extensive and diverse experience includes, but is not limited to, audits of financial statements of privately owned companies, employee benefit plans and nonprofit organizations and consulting for insurance-related clients. Clients served by Paula include corporations, S corporations, partnerships, individuals, employee benefit plans and various nonprofit organizations. Her industry experience includes manufacturing, insurance, health care, employee benefit plans and various nonprofit organizations. Paula is a member of the American Institute of Certified Public Accountants and other state and local professional organizations. Paula is an honors graduate of the University of Texas at Arlington. She was the recipient of the 1995-96 Accounting Excellence Award and is a graduate of Leadership Arlington. She and her husband Todd have two sons, Blake and Blane, and her hobbies include jogging and traveling.